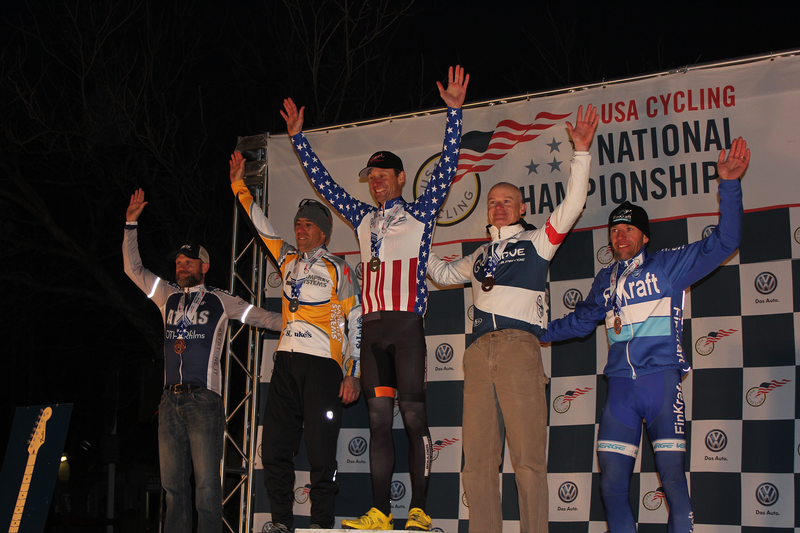 Lamprey Cycling Team rider Mike Yozell took silver at USA Cyclocross National Championships in Austin, Texas. The course was still dry in Zilker Park for the CX Men Master 45-49 category. Mike Yozell came into the race hot off of winning the Resolution Cross Cup in Garland, Texas and was hoping to add a Cyclocross National Champion jersey to the three Mountain Bike National Champion jerseys he has already won. It was a hotly contested event full of ups and downs for Mike Yozell with Mike leading the race for a time and even crashing once during the event. In the end it was Peter Webber of Boulder Cycle Sport who took home gold by a margin of 15 seconds. It was Webber’s first time competing in the 45-59 category but his 5th national championship win in cyclocross. Webber adds his victory in Austin to the four national cyclocross titles he won in the 40-44 age category in years past and one mountain bike national title which he won in 2010. In a thrilling conclusion, Mike Yozell, recovering from his crash, went head to head for 2nd with Kevin O’Brien of Groove Subaru Excel Sports, beating O’Brien on the line. 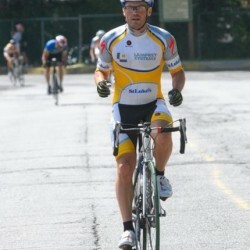 4th place James Cochran of Atlas Cycling came in just 2 seconds behind for a dramatic race for the top podium places. The rest of the team had more challenging days with Joe and Greg finishing mid-pack while Joe, who was expecting a top 10, suffered from illness. With Cyclocross Nationals over, the team finishes up the season and takes a break from competition.  The next races on the calendar will be road and mountain bike races starting in spring where the team won numerous races last year. Until then, resting and training.